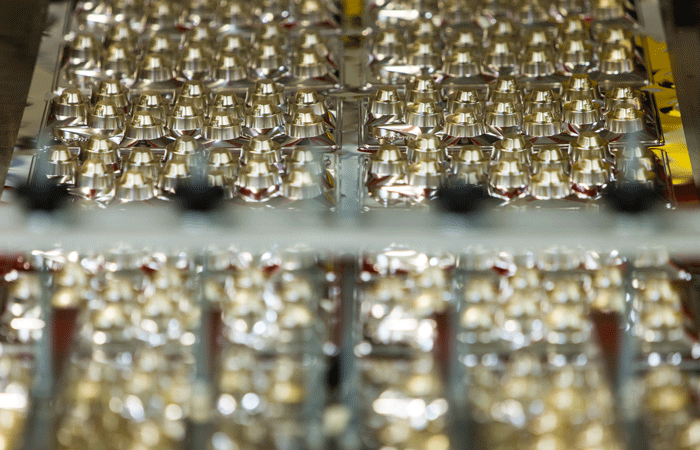 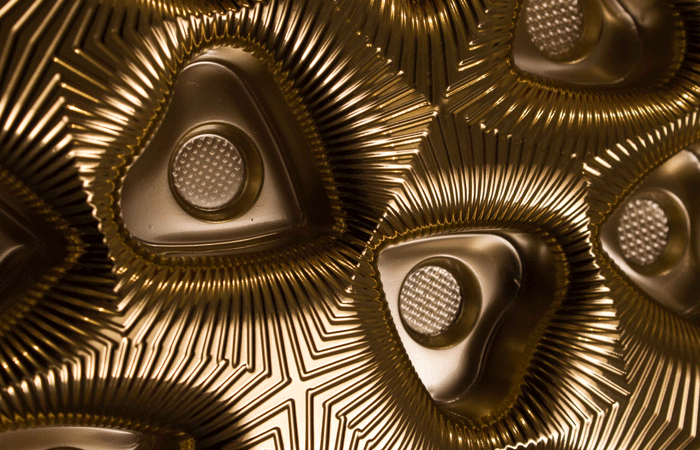 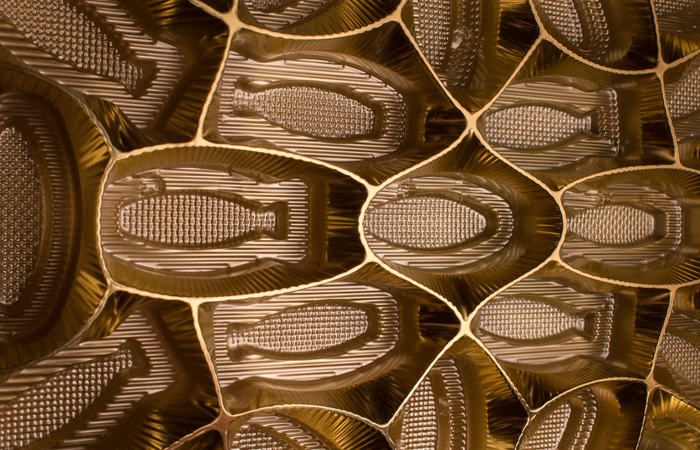 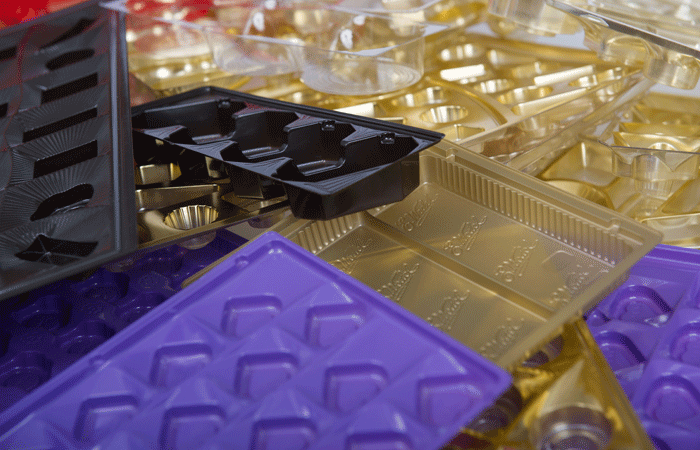 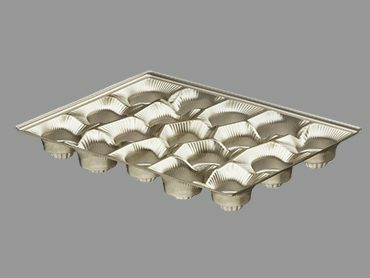 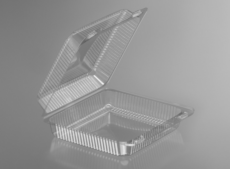 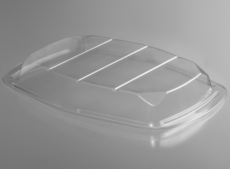 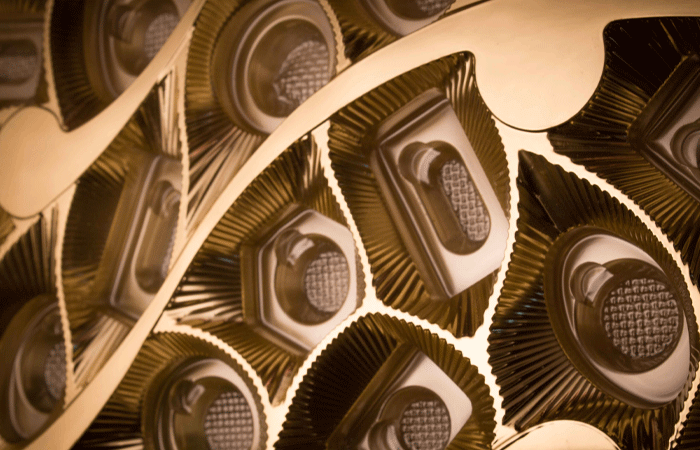 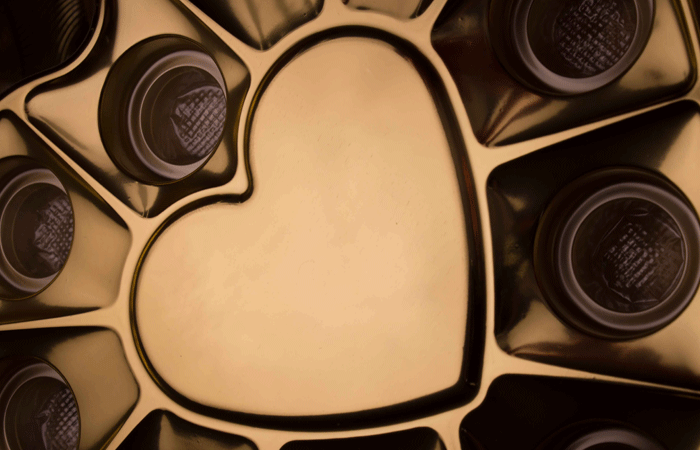 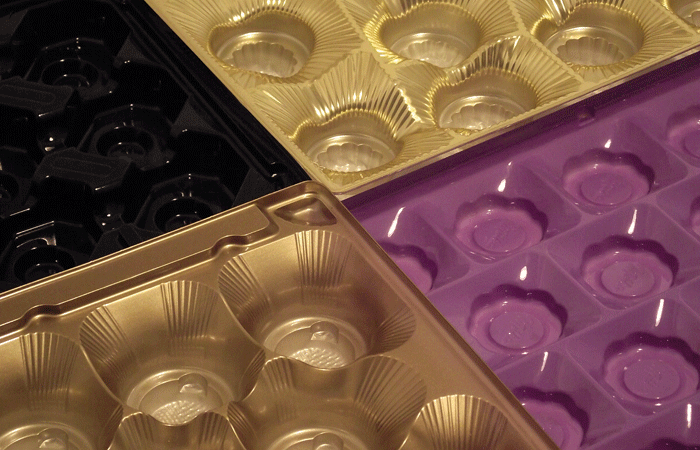 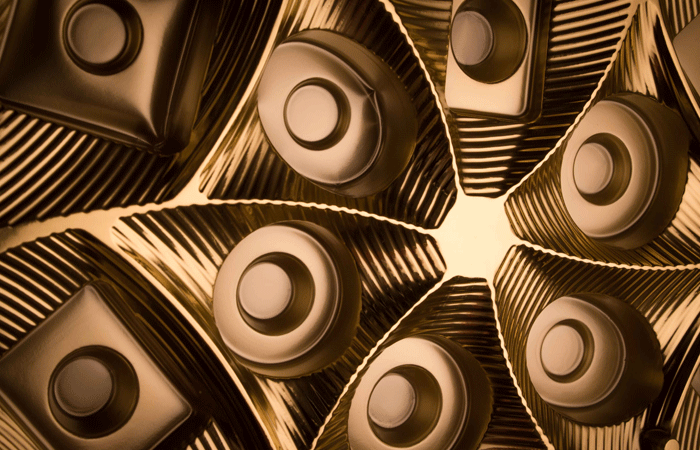 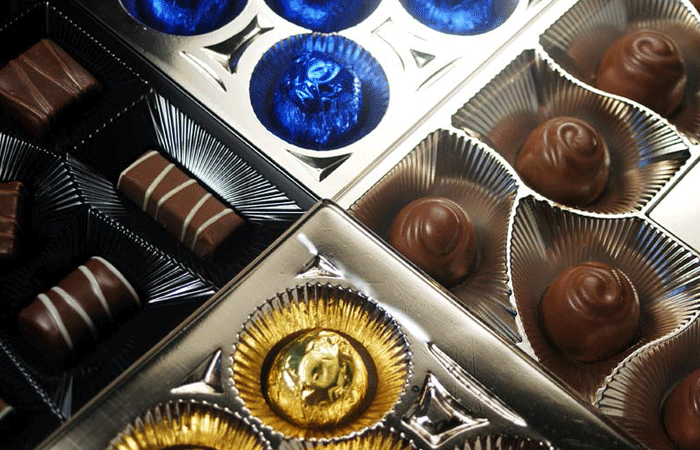 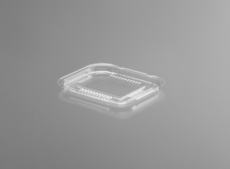 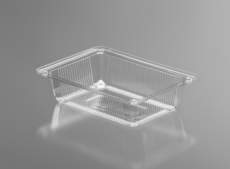 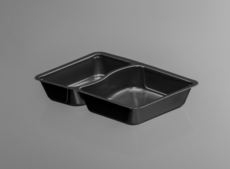 With the help of our world class pressure forming technology we produce box-inlays for the packaging of desserts, biscuits and other confectionery products with huge productivity that can meet the highest demands. 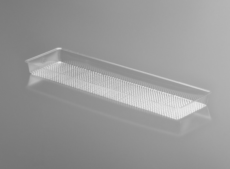 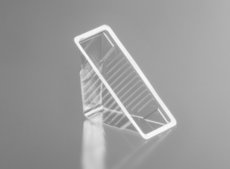 These dimensionally accurate products are available in transparent, metalized, purple, black, white, gold and brown colour and usually are between 0,2-0,4 mm in thickness. 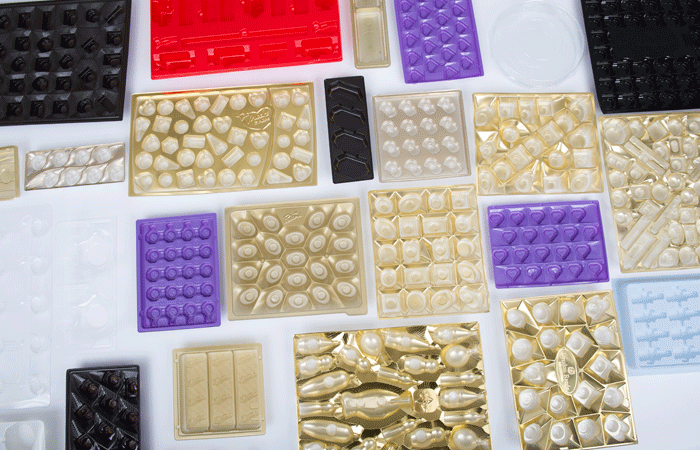 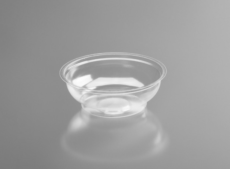 The films all comply with food industry requirements and are formed by our contact or radiant heating, automatic pressureforming machines.